← . . . stand in awe! 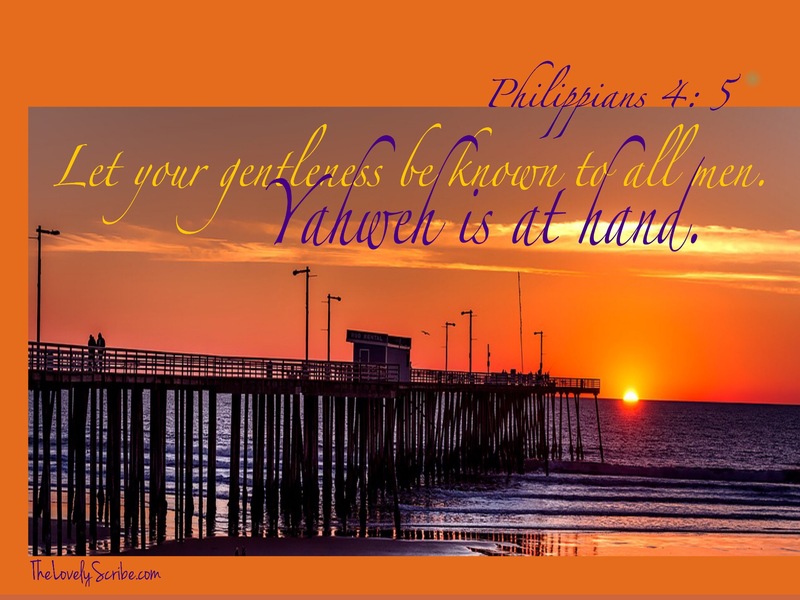 Let your gentleness be known . . .